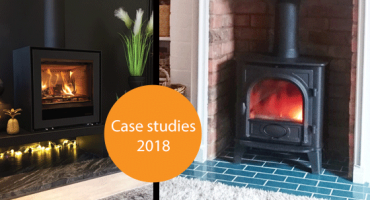 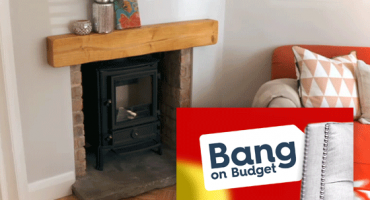 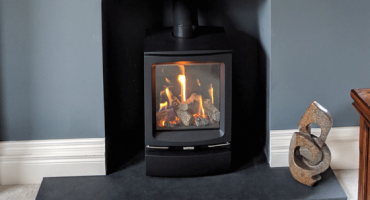 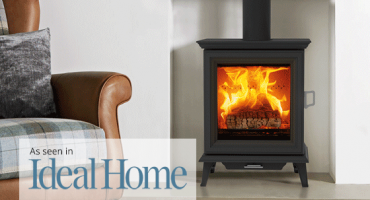 Here are some of the latest installations, featuring real homes with real stoves and fires. 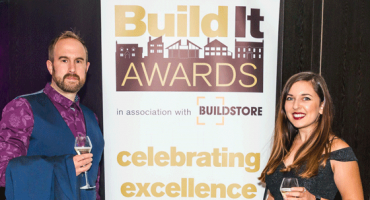 If you want to be featured on our website, get in touch! 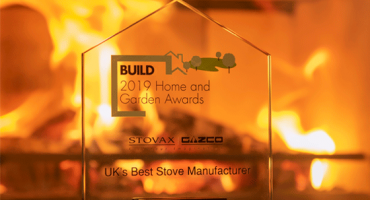 We are delighted to announce that we have been crowned the UK’s Best Stove Manufacturer by BUILD Magazine for their 2019 Home & Garden Awards. 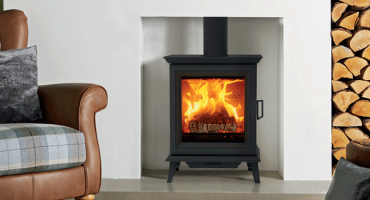 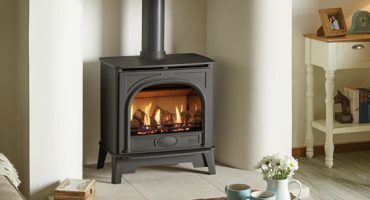 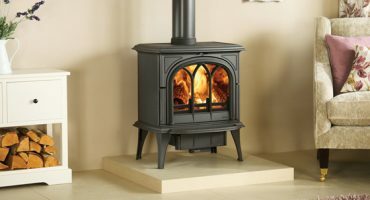 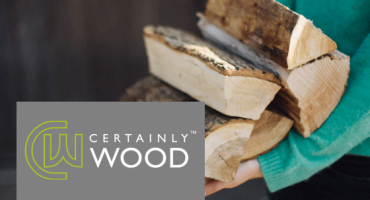 One of the best things about owning an electric log burner is the ease of installation. 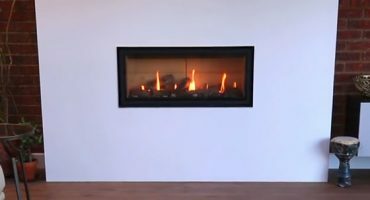 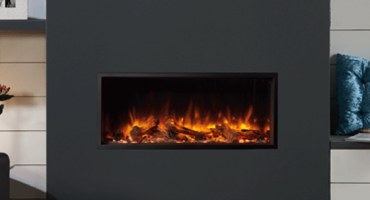 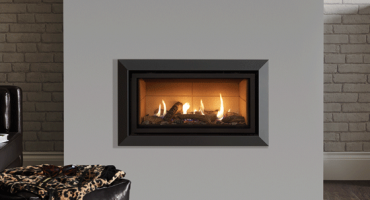 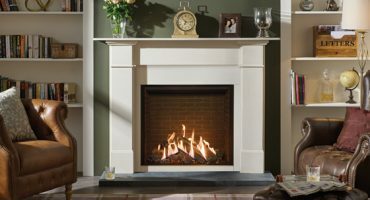 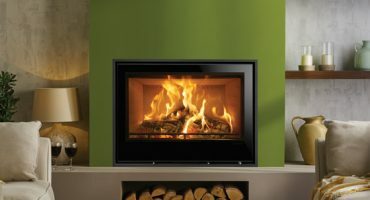 A wall mounted electric fire makes installation ultra-simple: all you need to do is hang it to the wall in accordance with the instructions that came with your fire, then sit back and relax! 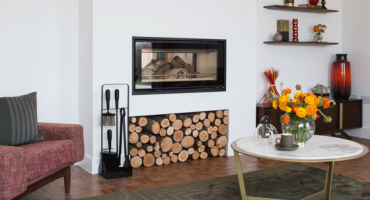 Designers, architects, museums and galleries across the world are celebrating the centenary of the influential modernist art school – the Bauhaus. 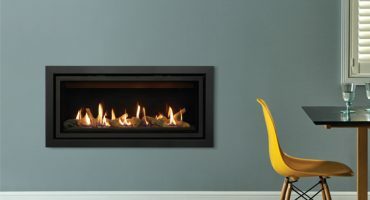 With the Bauhaus having clear influence on the design of one of our frames for the Stovax Studio inset fire range, it seems only right that we join in with this celebration. 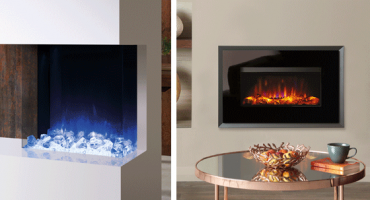 We were delighted to have featured on Birlea’s stand in the January Furniture Show at the NEC, Birmingham. 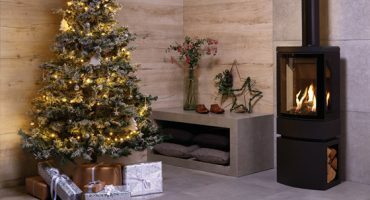 Hosting 500 exhibitors, and welcoming 21,000 visitors, the Furniture Show was a great place to see the latest products from suppliers and keep up with the latest interior design furniture trends. 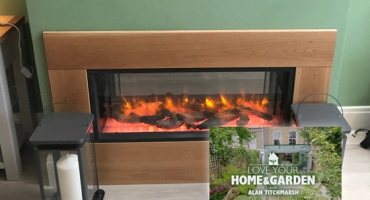 Our interior design team visited the show this week, and said it was ‘inspiring and full of incredible products’. 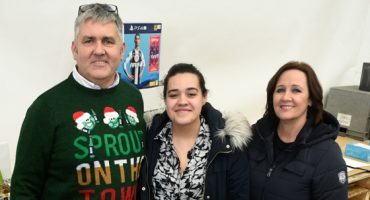 Around this festive time of year, many of us experience the same workplace traditions in the lead-up to Christmas – the constant influx of mince pies, and the often underwhelming roast dinners at the work party. 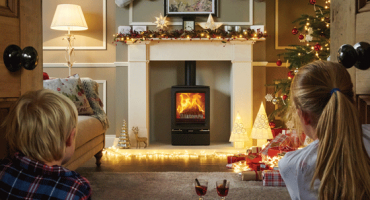 Stovax & Gazco shook things up this Christmas for all of its employees, doing something a little different this time. 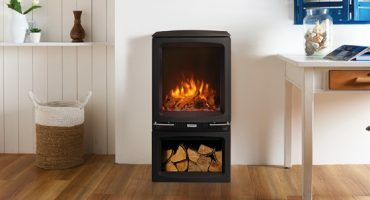 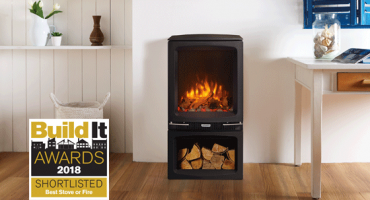 The Stovax Heating Group were selected as a finalist for the Best Stove or Fire at the Build It Awards with three stunning products.